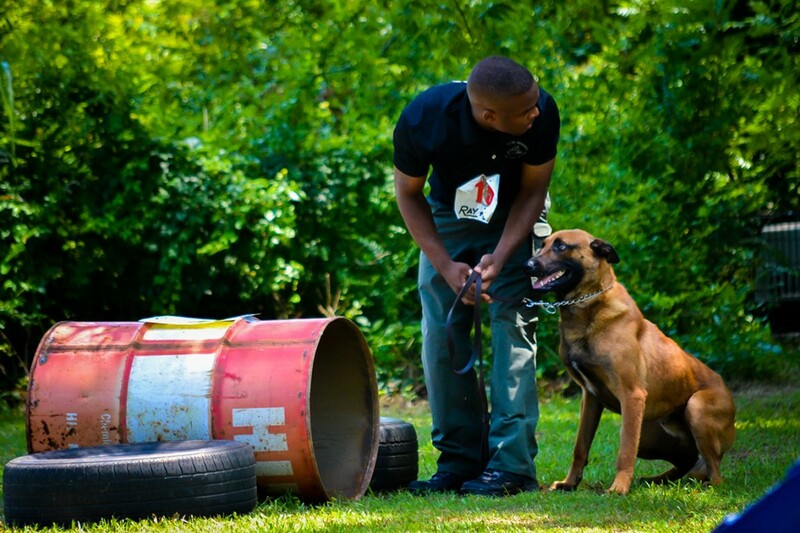 Homeland K9 International would like to take this time to thank-you for showing an interest in our kennel. We hope that the information provided will show our dedication, effort and organization of our programs. 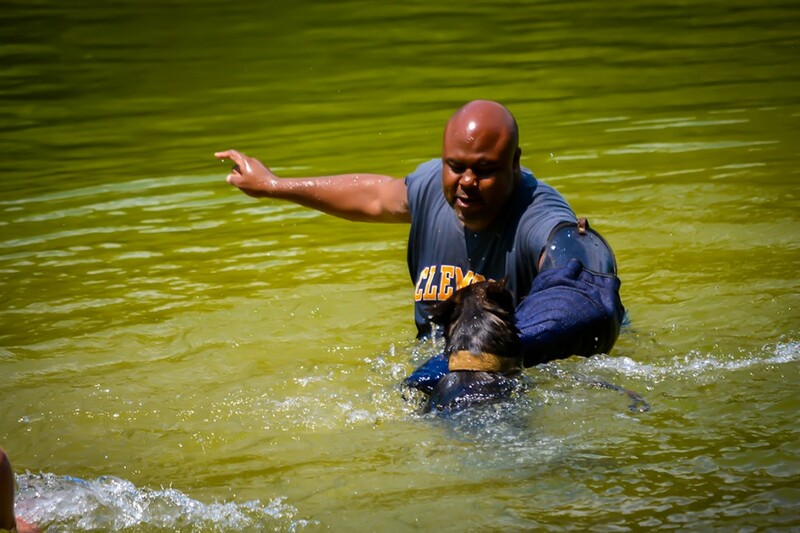 We believe that every individual is different, as is every breed of dog and we pride ourselves on giving one on one attention to all of our clients. We believe that because this is a business, professionalism is a must, but in the same sense we feel that being open and friendly will enable us to maintain a satisfying relationship with all our clients. 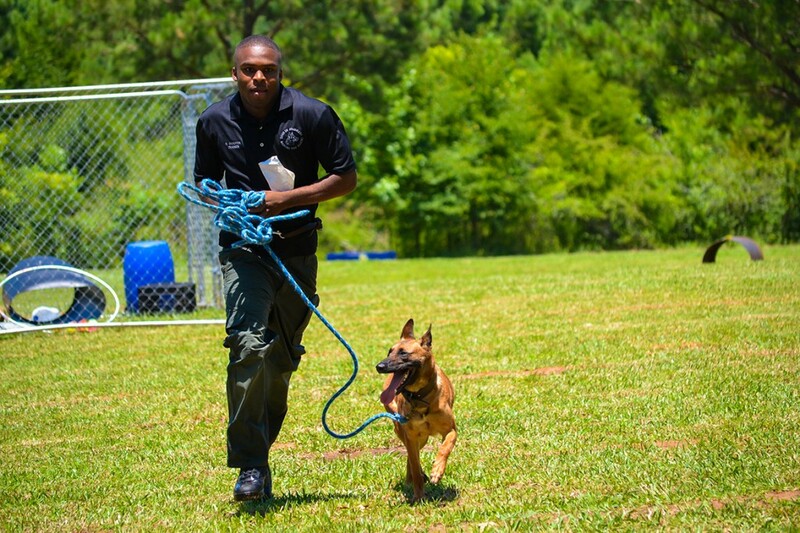 We provide several different types of training, as you will see on the following pages. 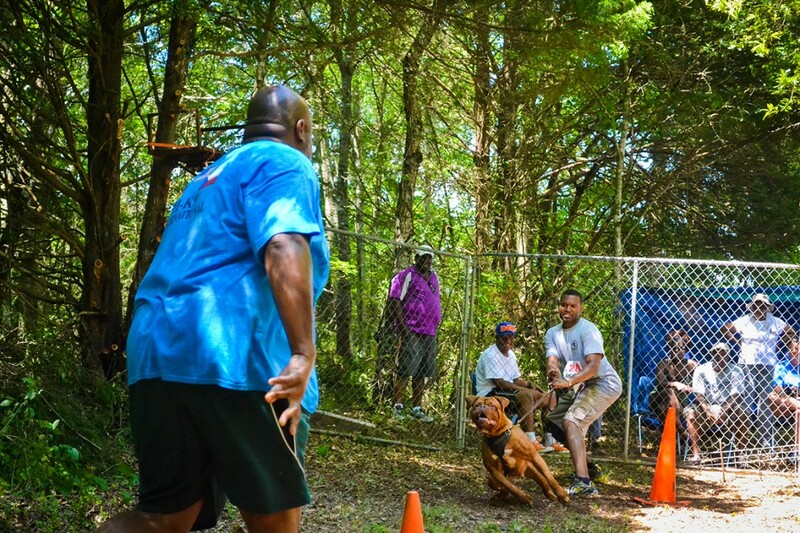 We do not limit our training solely to our K9’s; instead we invite you and your k9 to participate in our various programs. 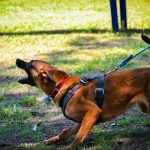 The trainers at Homeland K9 has devoted a lot of time and effort in devising and perfecting their styles. We feel extremely confident about what we do and how we do it. 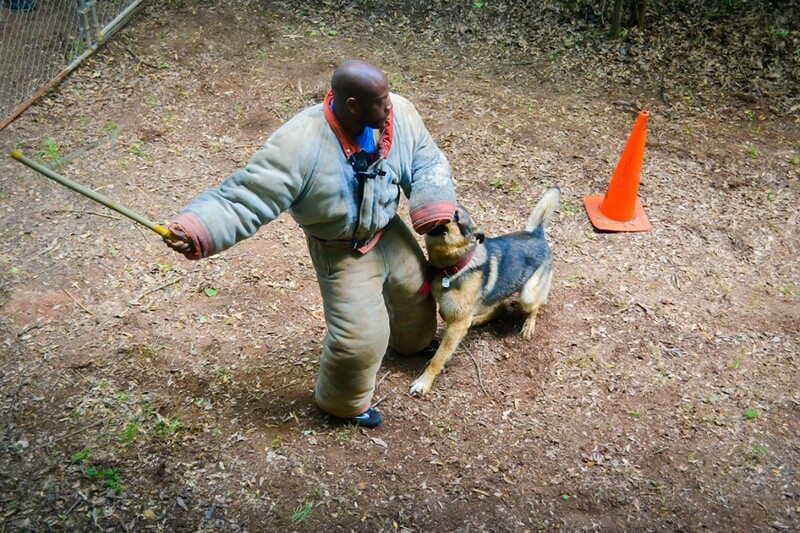 Our training levels wary from Obedience to weapon disarmament, we are serious about our work. 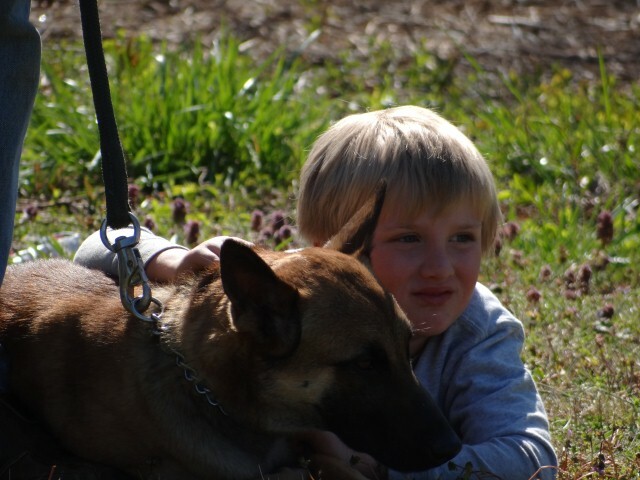 We train your K9 as though they were protecting our families.